This updated primer explains key provisions of the Ombudsman rule. 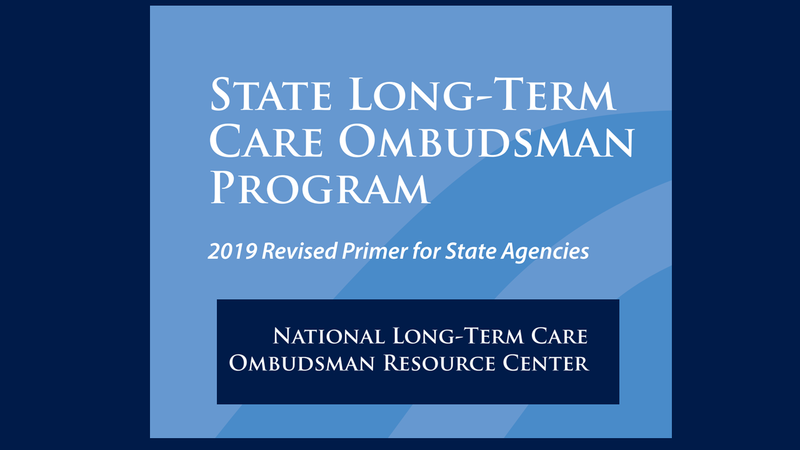 It highlights promising practices for coordination between State Agencies and the State Long-Term Care Ombudsman Program in long-term services and supports. Click "read more" to access the full report. 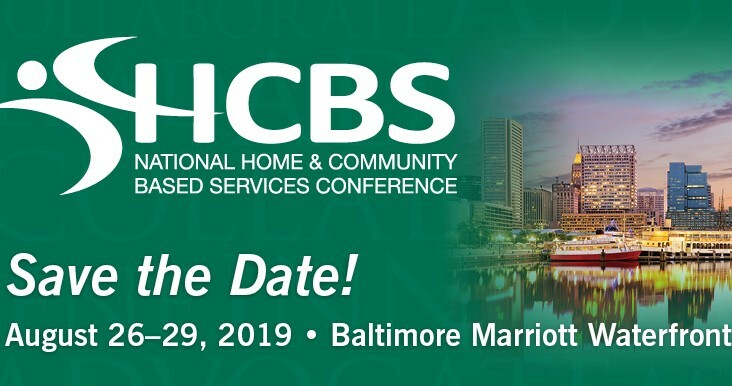 The website for the 2019 HCBS Conference website is now live! This annual event highlights best practices from across the country in home and community-based services. Click the 'read more' tab in the top left corner to visit the site now and learn more about this year's conference. Registration will open in May. 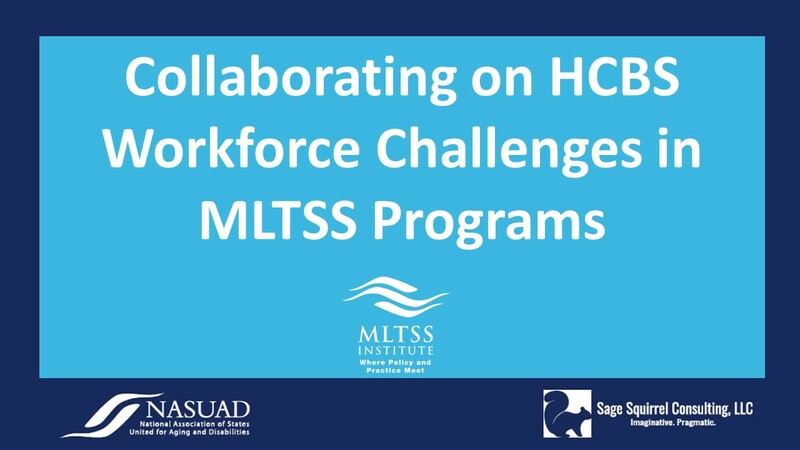 This new report from the MLTSS Institute report identifies the challenges and promising practices in addressing the mismatch between supply and demand for direct care workers in long term services and supports programs, all viewed through the lens of MLTSS programs. Click "read more" in the top left corner to access the full report. 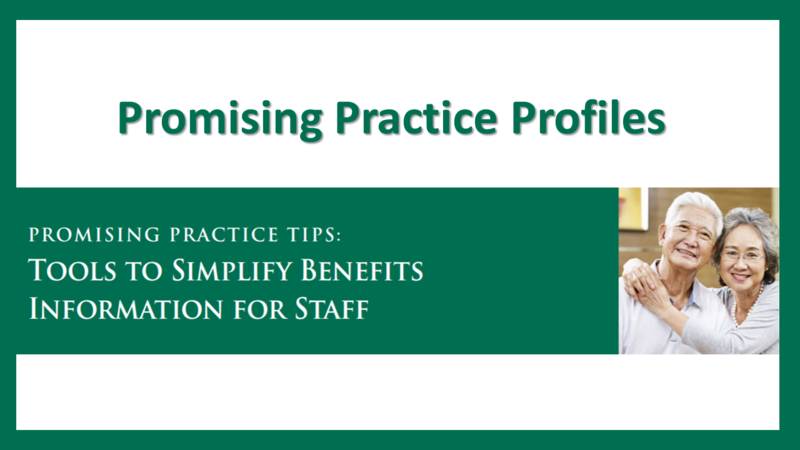 NASUAD has published new tip sheets with promising practices that agencies use to conduct education and outreach to inform consumers about benefits, and to help aging and disability professionals connect clients to benefits, such as the Medicare low-income subsidies, SNAP, and LIHEAP. Access the profiles by clicking "read more". NASUAD and HSRI are pleased to announce the release of the 2016-17 NCI-AD National Report. 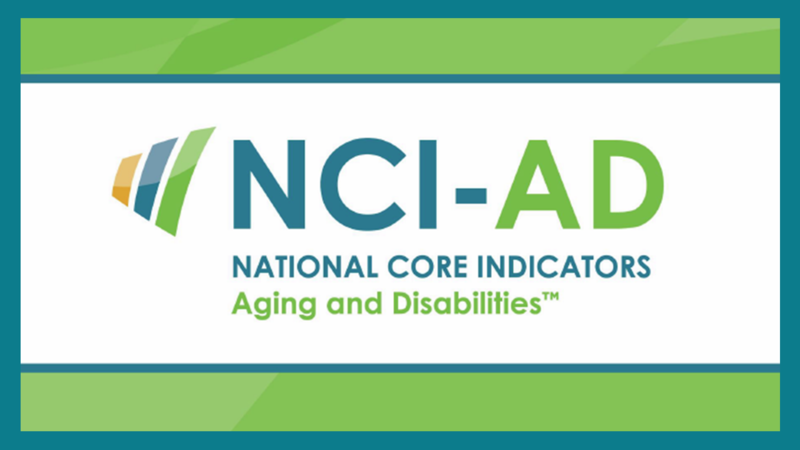 The NCI-AD project collects and maintains data to help states measure and improve the quality of their long-term services and supports (LTSS) systems that serve older adults and adults with physical disabilities. Twelve states participated in the NCI-AD 2016-17 program year. NASUAD has published a new training course on NASUADiQ, our online learning center. This course, Strengthening Disability and Cultural Competence in Information and Referral/Assistance (I&R/A) Work with People with I/DD and their Families, was developed by The Arc in partnership with NASUAD.